We know. It’s summertime and you aren’t necessarily thinking about winter and keeping your home protected from what Mother Nature can throw at you. But this is an ideal time for home improvement projects and you should be concerned about your home’s exterior all year round. One of the best ways to keep your home in top condition while improving its curb appeal is to install new windows and doors. Summer and fall are wonderful times to take on these projects, which often require parts of your home to allow in open air. And anytime is the right time to install Marvin Windows and Doors with Good Guys Contracting. When you put your window and door installation in the hands of Good Guys, you’ll know that you’ll get the job done right. That’s because we’re a Marvin Authorized replacement contractor. Good Guys has the expertise to install Marvin and Integrity by Marvin Windows and Doors. We believe in the Marvin Family of products and their ability to enhance your home in a variety of different ways. Good Guys wants to show you the ways Marvin will protect your home for years to come. 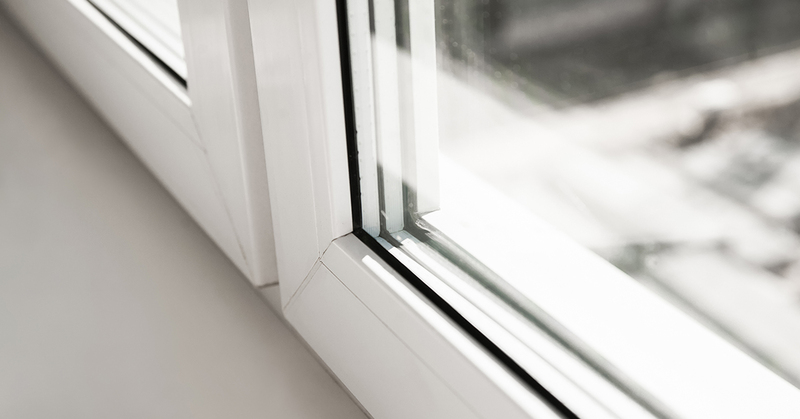 Window replacement can be vital because older windows can cause problems for your home. According to the Marvin website, over time, parts of your window can warp, break or be damaged. When this happens, your windows will be less insulated, allowing cold air to come into your home in the winter and warm air in the summer. This makes your home much less energy efficient. Windows can also be more prone to fogging and icing as they age and you can also see more drafting. Installing Marvin Windows can improve your interior as well, providing more natural light and boosting air flow. In terms of durability, Marvin can protect your home from severe weather. For example, Long Island homes near the coast have concerns about humidity, sea salt and coastal winds, not to mention extremely hot and cold temperatures. All of this contributes to corrosion. But Ultrex fiberglass windows from Marvin can resist extreme weather. They expand at the same rate as glass allowing your home to remain sealed and insulated. Ultra windows also resist chipping and fading and these windows are engineered to look the same years after you install them. Marvin also offers Marvin StormPlus and Integrity IMPACT, solutions specifically designed and tested for homes in Hurricane Impact Zones. Other types of Marvin Windows can also protect your home. For example, wood windows provide excellent insulation while creating a natural look for your home. Aluminum windows can also provide years of strong performance as can Everwood windows. They look like wood but they’re made from inorganic material, so they won’t absorb moisture or decay over time. If you take care of your windows and doors right now with Good Guys Contracting and Marvin and Integrity by Marvin products, you’ll be certain your home will be protected for years to come. 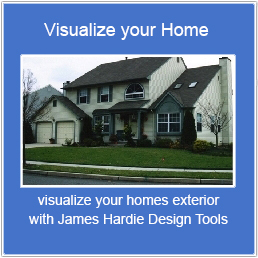 Now is a great time to replace your old windows. Contact Good Guys today.